Level up your Pokémon experience at our fun and interactive exhibition, held for the first time outside Japan! 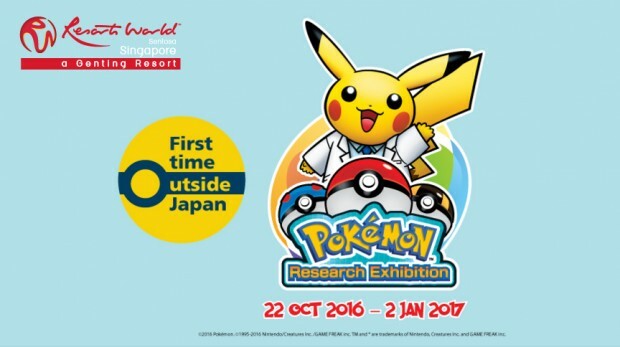 Meet four larger-than-life Pokémon figures at the exhibition, and Pikachu will make appearances to greet fans and help them in their “research”! Don’t miss the epic Pokédex wall featuring more than 700 Pokémon in their colourful glory! 1. A S.E.A. 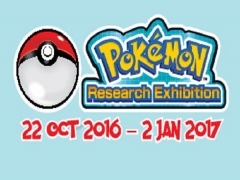 Aquarium One-Day Pass is required for admission to Pokémon Research Exhibition. 3. Only valid with a minimum spend of S$30. 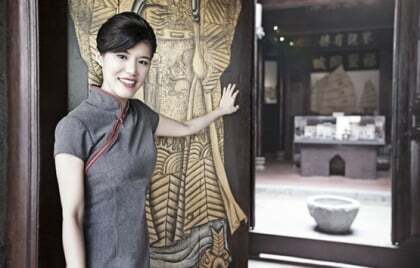 Checkout Resorts World Sentosa for more details about this offer and to book your tickets now!